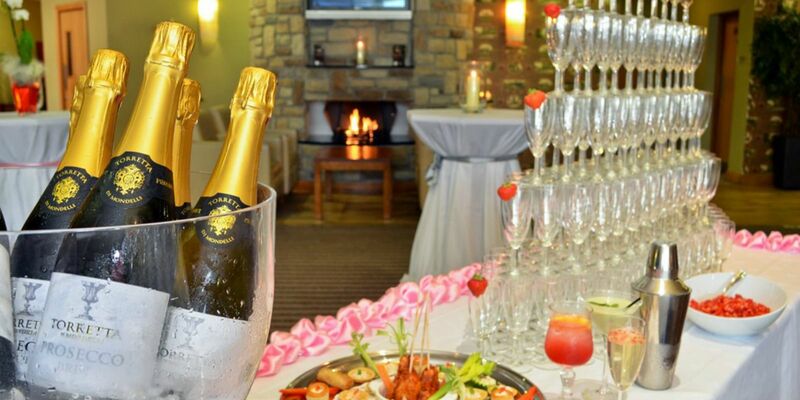 Broadhaven Bay Hotel has established a fne reputation for weddings and we're proud to be one of the leading Mayo Wedding Venues. Our spectacular ocean front setting is yours to savour as you create memories to treasure forever from your wedding day. 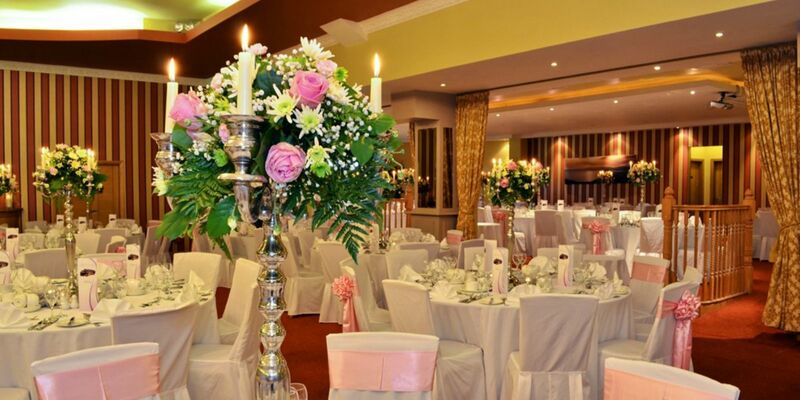 This incredible location is the ideal setting in which we will professionally cater for intimate and larger weddings, civil cermonies and humanist blessings. This is the day you have waited for. Make every moment count. Welcome to the Broadhaven Bay Hotel. Be assured that we are with you from the early planning stages through to the big day itself. With no stone unturned and no request too trivial... this is an incredibly special celebration; A day for you both to spend as ‘Newlyweds’ in the company of cherished family and friends. We relish the important role entrusted to our team to make this one of the most magical and memorable days of your life. We understand that each couple has a unique story to tell, which should be reflected in the wedding celebration. We believe that excellent planning starts with a clear understanding of your needs, style and wishes. We want to create weddings that have meaning, exude warmth, display poignancy, and sheer beauty that makes it a memorable event for the couple and the guests. We assist you every step of the way in your wedding planning with Personalized Services, Creativity, Expertise and Sincerity. 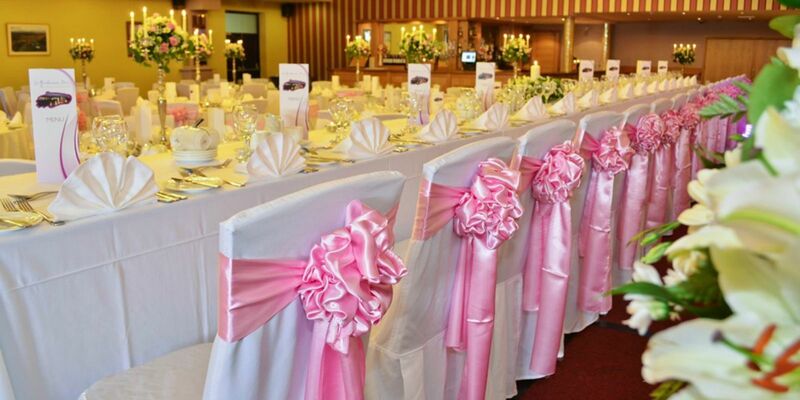 Broadhaven Bay Hotel are delighted to cater for your Civil Ceremony, if you plan on having one. We strive to make your special day a memorable one, with the civil ceremony room a creation of magic and tranquility. Our team of experts will bind together all the elements that will make your special day a dream come true.